MOBILE — A new live worship album titled “My Savior My King“ Live Worship from the University of Mobile (UMobile) is being released May 19 through UMobile’s 8Eighty Records label. 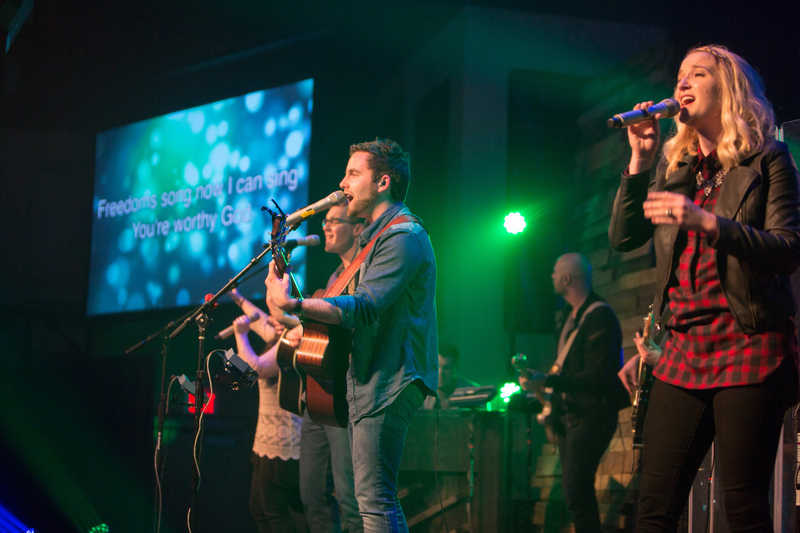 Recorded in March during the weekly True Spin campus worship, the album is the second live worship album produced by UMobile’s record label featuring worship led by students who are the next generation of worship leaders and musicians. “This sophomore release features six powerful new original worship songs written by UMobile students and creative arrangements of several worship favorites,” said Jeff Quimby, 8eighty Records general manager and director of A&R. “My Savior My King” Live Worship is available at 8EightyRecords.com and on iTunes.com. This entry was posted in Home and tagged 8Eighty Records label, album, campus worship, music, release, UMobile, worship songs. Bookmark the permalink.